Roche Brothers International Family Nut Company is a family-owned and operated business that produces, processes, and ships almonds from the heart of California to countries around the world. 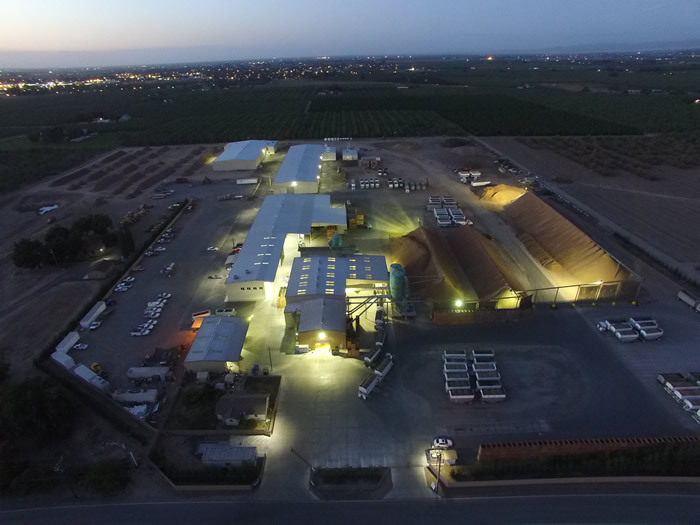 What began as a small farming operation in the mid-1940s has since developed into a company that produces top-quality California almonds for the international market. Roche Brothers International strives to continue to deliver the same top-quality products our family has prided ourselves on providing for decades. Our top of the line, technologically integrated facility allows us to process faster and ship more efficiently than ever before. Our employees are continually trained to keep up with the changing compliances in safety standards. 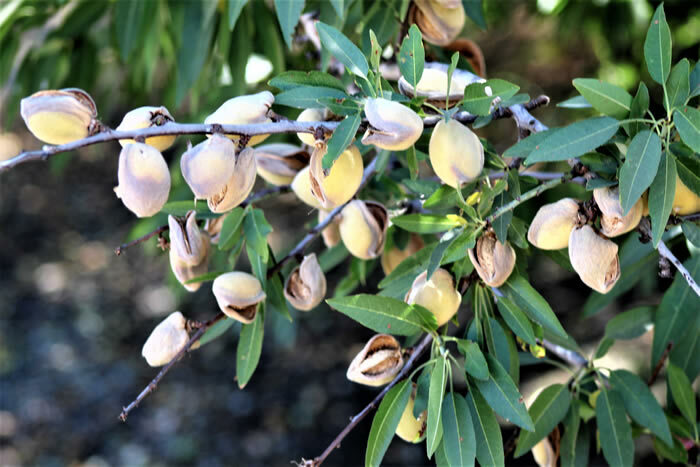 Roche Brothers International now specializes in providing top-quality in-shell almonds and almond meats to over 20 different countries and is HACCP certified. Roche Brothers International Family Nut Co. is committed to producing Almonds that set the standard of excellence, across the world. Our continuous monitoring of processing stages, quality control and changing legal requirements help us produce the highest quality products every year. We pride ourselves on our high standards in quality and relationships with growers, handlers, customers and our employees.